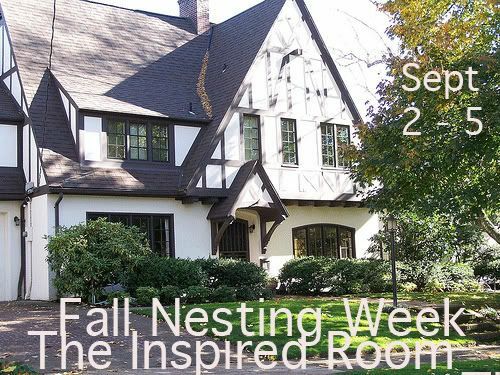 Melissa at the Inspired Room (see blog roll) has challenged us to participate in a Fall Nesting Week this week, and since I am all about being inspired, I thought I would participate! She asked us to share our fall ideas about decorating, and even though I am sure it it not unique, I thought I would share a few photos and thoughts about decorating for the season of Fall. I like to decorate for fall about as much as I like to decorate for Christmas, which is a lot! I like to decorate in layers, adding more and more as the season progresses. In August I start with a few sunflowers, then in September I add in plain pumpkins and leaves and acorns. In October I add in a few jack o lanterns and then in November I take away the jack o lanterns and put in my pilgrims and decor specific to Thanksgiving. The weekend following Thanksgiving I put everything away, do a really good deep cleaning and decorate for Christmas! I'll take the kitty to add to mine hehe. Your work is beautiful. It's so hard to believe it's time to decorate for Fall. It's so blame HOT here and still seems like the middle of summer. Living in Florida, we miss so much of that Fall feeling. And I love Fall. I sure love those pillow on your bed. I'm so sorry you've been feeling bad. I hope it passes very soon. 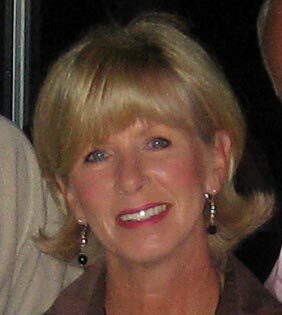 I love your fall touches, Terri. We're at the lake. Rainy day cooler temps...lovely. We had to make a quick stop at the CU yesterday. J popped into Daisy Delight for a burger and fries to go. We split the meal, as we were driving down here. Very good! We'll stop again one of these days. The homes along Eastland and just off Eastland are beautiful! Always enjoy a drive through Jeff City! I love the wreath on your front door - just gorgeous! You ALWAYS do such an amazing job of decorating! Your fall pieces are beautiful, and I adore that lovely leaf bowl! I think this year I will make an Autumn leaf basket. I love searching for pretty fallen leaves, and plan to place them together with some pretty shinny gores in a pretty basket for the kitchen. Enjoy your Autumn decorating, and hope you are feeling much better soon. I just got a new front door, very similar to yours. I have so many wreaths! And now I know how to hang them. Yours looks great and does not cover your lovely window. What a lovely fall post! You are really helping me get in the mood! Love that precious fur baby, too! I am glad you're feeling better, too! 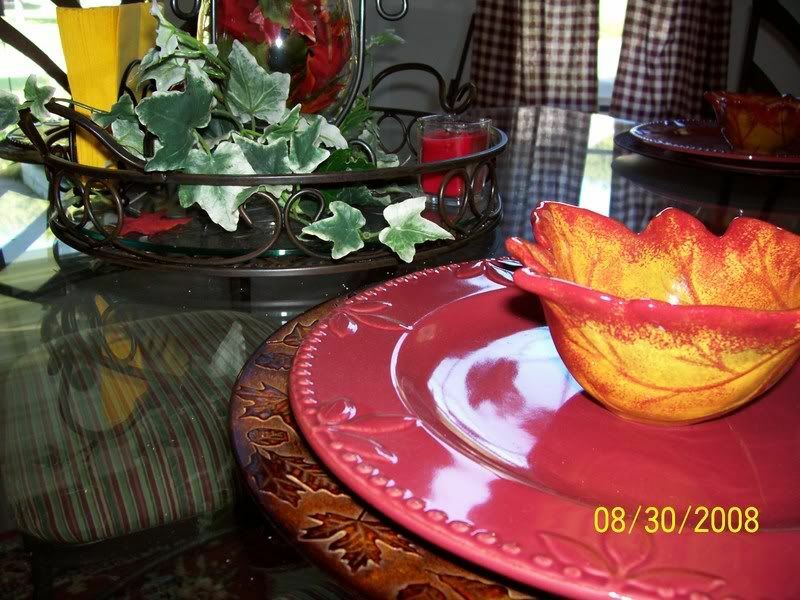 Terry, i used the picture on my page of the place setting with the leaf bowl. I hope you don't mind. It matches my diningroom so well. Everything looks fallish and great! I love your pictures. I don't get it though. It seems to early for the flu, but so many are sick lately. I think this rainy weather this summer has brought in new "bugs". Take care and rest up!! Your home looks gorgeous...love all the little fall touches :o) Your sweet kitty looks so cute lounging on your bed! I'm sorry you have been so sick...I hope you are feeling like your old self again very soon! I'm totally not ready for fall. I can't wait to see what else you do to your house. It already looks gorgeous!! Your autumn touches have such flair! I really like the ribbon you used on your plate and how you stacked things to add height. Very creative! I also love that little oak leaf hanging from your lamp! Thanks for visiting my blog. I love your leaf bowls! I hope to pick some up after season on clearance. I just can't get into autumn yet, we are still getting a lot of summer weather here so maybe that's why, but I sure am loving looking at everyones decorating ideas! Your home is lovely! I hope you are feeling much better now. I too love and decorate for Fall almost as much as Christmas.Everything looks great , can't wait to see what you add later. Your fall decorating is beautiful. I love those colored dishes in the kitchen! Can you believe it's fall already? 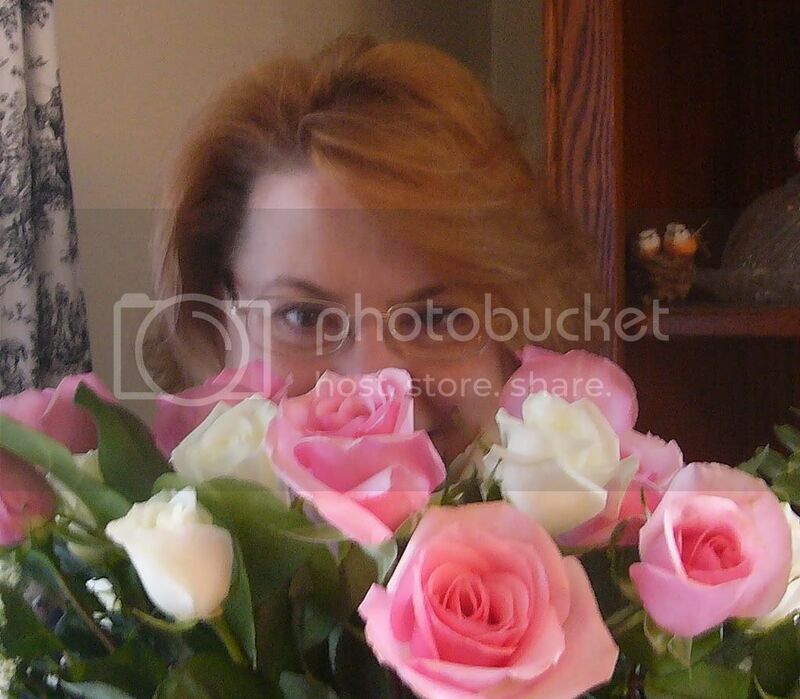 Hope you feel all better real soon....those co pays are awful, makes you not want to go to the dr.
Beautiful! Love the new look of your blog! Your cat reminds me of my cat when I was a toddler - smokey. Hey there, you take care of yourself now! I love your fall inspiration, thanks so much for participating and inspiring us! Now, run along and update your blog roll so my address is all up to date! :-) Thank you again for being a part of Fall Nesting Week! I am so glad you are a part of it! I loved looking at your fall decorations. Love the kitty on the bed!